Negeri Sembilan, a state comprises seven districts sitting on the western coast of Peninsular Malaysia is an interesting state with its diversified culture, history, beautiful sceneries, beaches and foods. The state is located at the south of the capital city of Malaysia with 2 hours drive and linking to the border of Selangor, Pahang, Melaka and Johor. Seremban is the capital city of Negeri Sembilan and the royal capital is Seri Menanti located in Kuala Pilah. There are many tourist spots in Negeri Sembilan, one of the interesting places to go is Port Dickson. 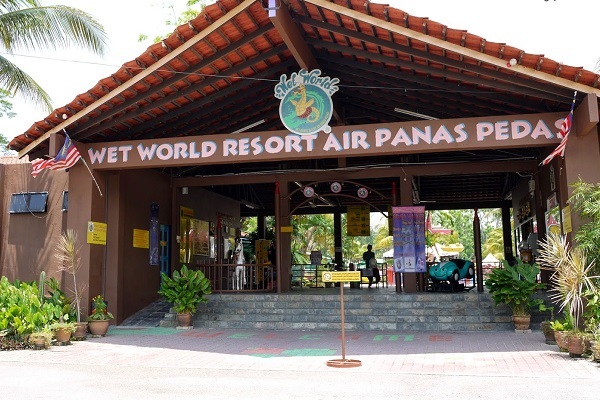 In this place, you will find beautiful beaches and resorts, you will definitely love this place especially after a few tiring sightseeing tours in Negeri Sembilan. If you are interested to explore more about the historical story of this state, perhaps there are a few historical spots that would catch your attention, this includes State Museum, Fort Kempas, Army Museum and etc. 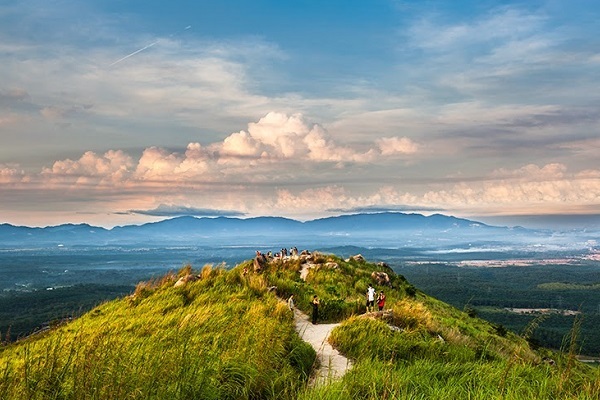 If you are a nature lover, you can spend a few hours by hiking up to Broga Hill in the early morning, on top of this hill, you will get the chance to enjoy beautiful sun rise as well as to enjoy the beautiful scenery of nearby towns. Wet world Pedas Hot Spring is another tourist hot spot that allows you to soup yourself into the spring water and refresh yourself before further explore to other destinations. Foods and accommodations booking in Negeri Sembilan would not give you much problem as there are wide options of foods from international cuisines to local delicacies sold by the locals. Accommodations ranging from luxury resorts to home stays are widely available at very reasonable rates, you are always recommended to make an online booking to avoid disappointment due to fully booked situation, especially during local school holiday and festive seasons. Negeri Sembilan can be reached with numerous types of transportation. Kuala Lumpur International Airport (KLIA) and Low Cost Carrier Terminal (LCCT) are both located at about 45 minutes drive from the capital city Seremban, tourists or visitors from all over the world arrive to these airports can easily being transferred to the Negeri Sembilan state and its major districts by bus, taxi or rental car.